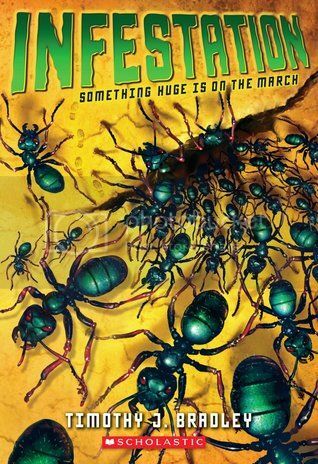 In this homage to classic ‘50’s monster movies, a group of boys trapped in a reform school in the New Mexico wilderness have to survive a horde of genetically-engineered mutant ants that wipe out almost everyone in the school. Fast-paced, likable characters, some real science and critical thinking are infused with the action as the boys have to come to grips with their situation, and figure out how to survive. It’s like Michael Crichton for kids! Totally ripe for daydreaming afterwards, kids will lose themselves in this book.